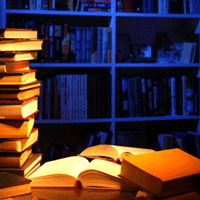 Julie sees ghosts that constantly tell her where the bad books are. Scott was a saint, but only for most of the day last Thursday. 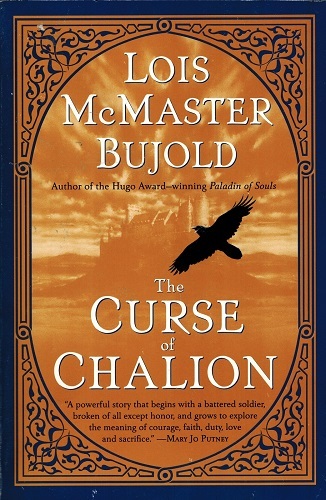 Good Story 198: The Curse of Chalion by Lois McMaster Bujold.